Working the nightshift at one of my jobs. I’m usually on the day shift. NOW I GO CRAZY!!! POST YOUR GIFS. I needed to post this gif. 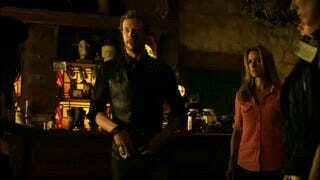 I started watching Lost Girl (only on season 2) and I laughed so much at the body switching episode. It’s such an over used story, but I LOVE IT!! !